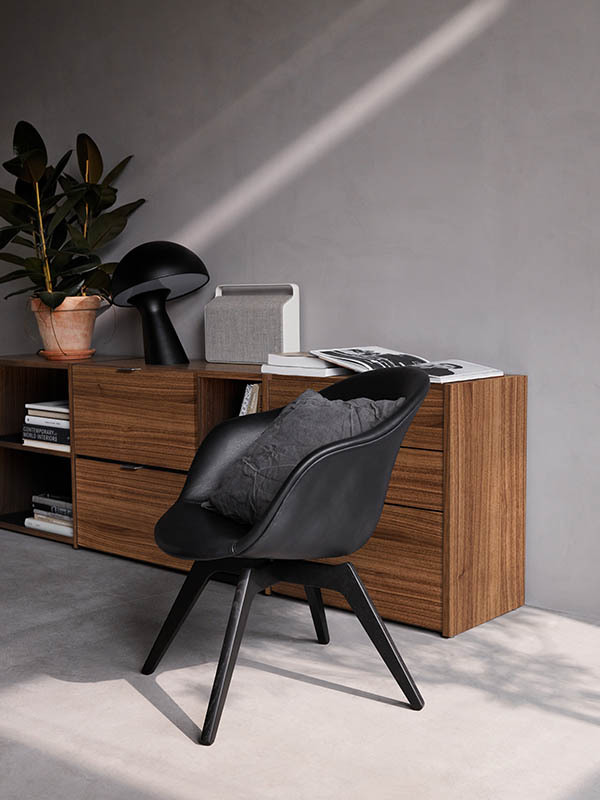 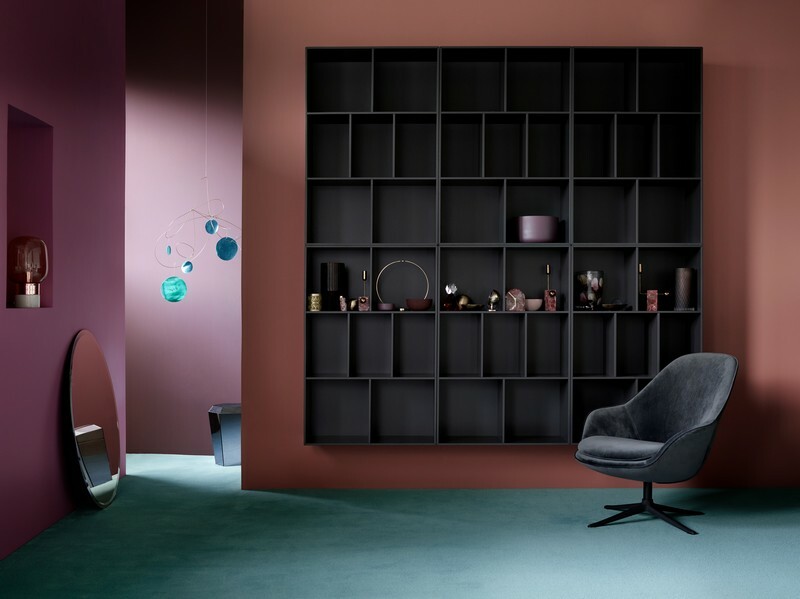 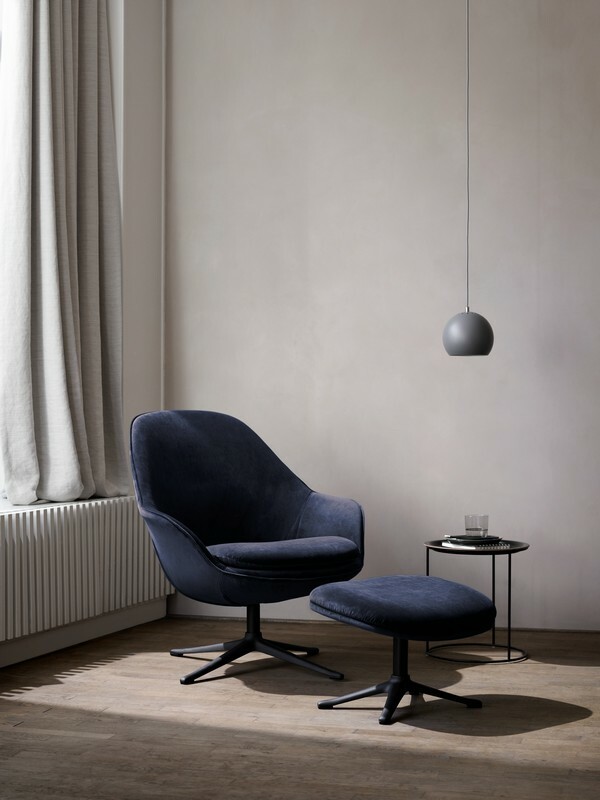 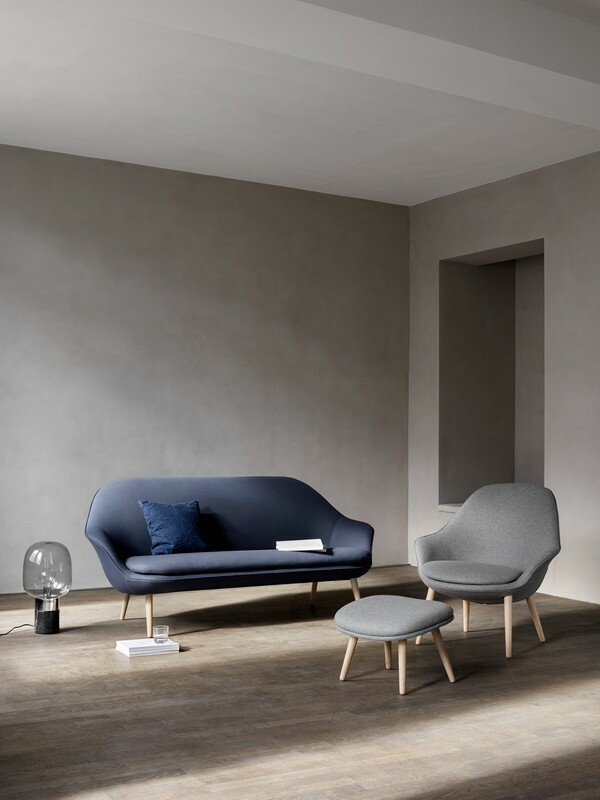 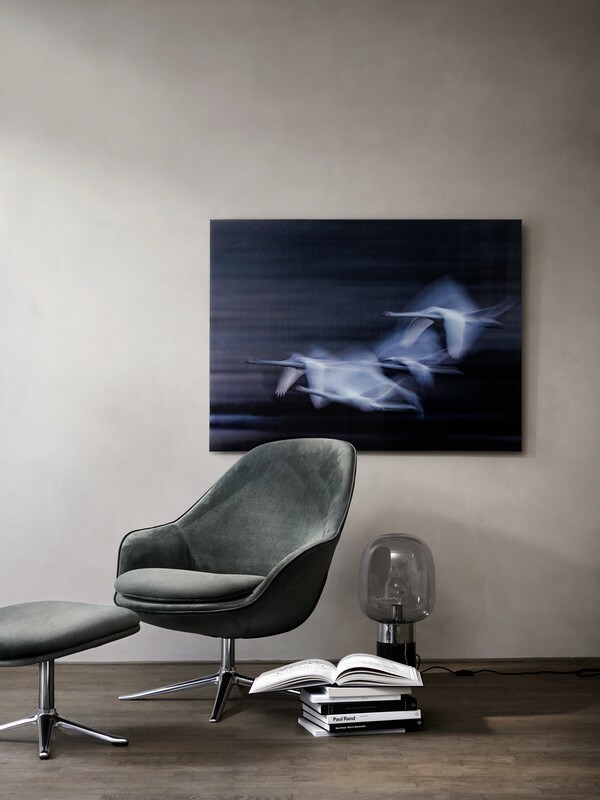 The Adelaide armchair by BoConcept features an organic design with exceptional comfort and support. 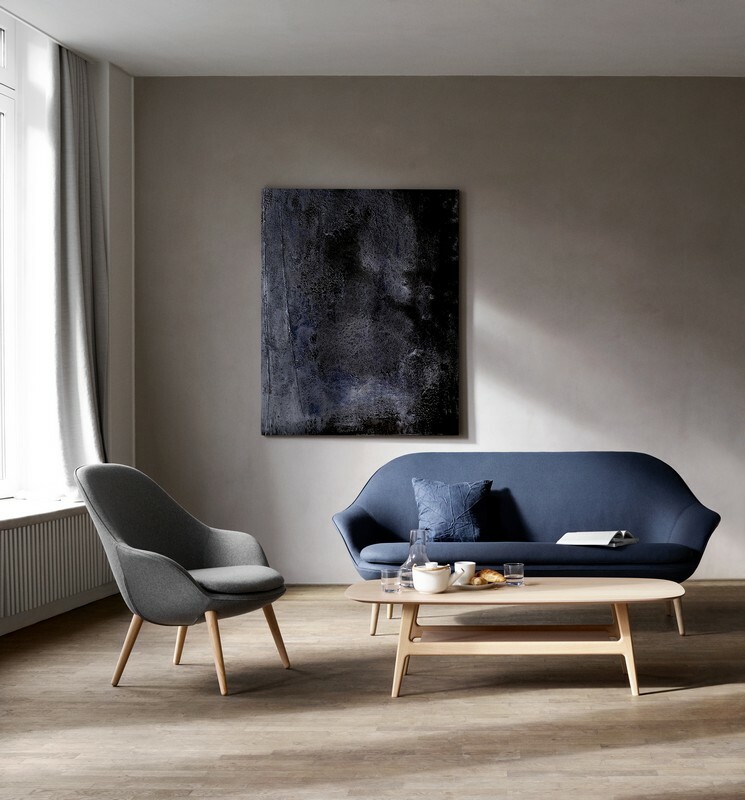 The Scandinavian living chair is an elegant little masterpiece, immediately inviting you to take a seat and enjoy Danish design at its finest. 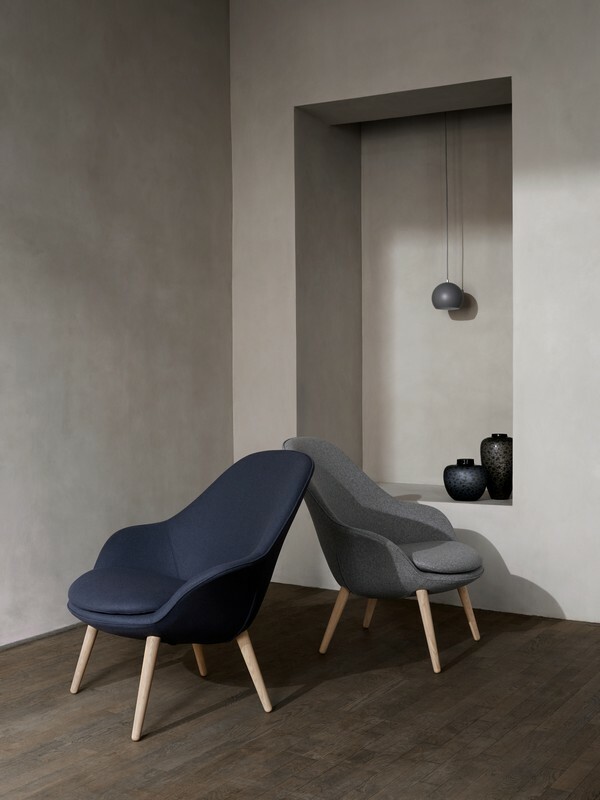 It comes in either standalone legs, or a swivel base, perfect for relaxing after a long day. 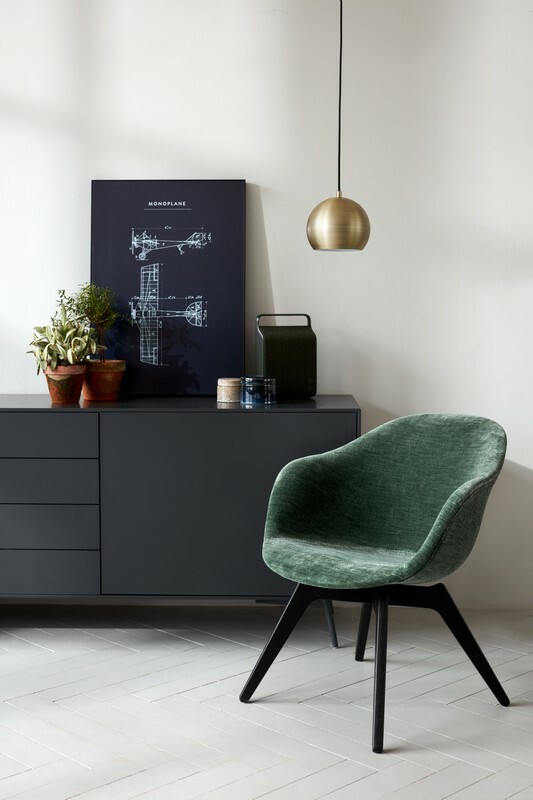 The Adelaide armchair can be customised to match your living style. 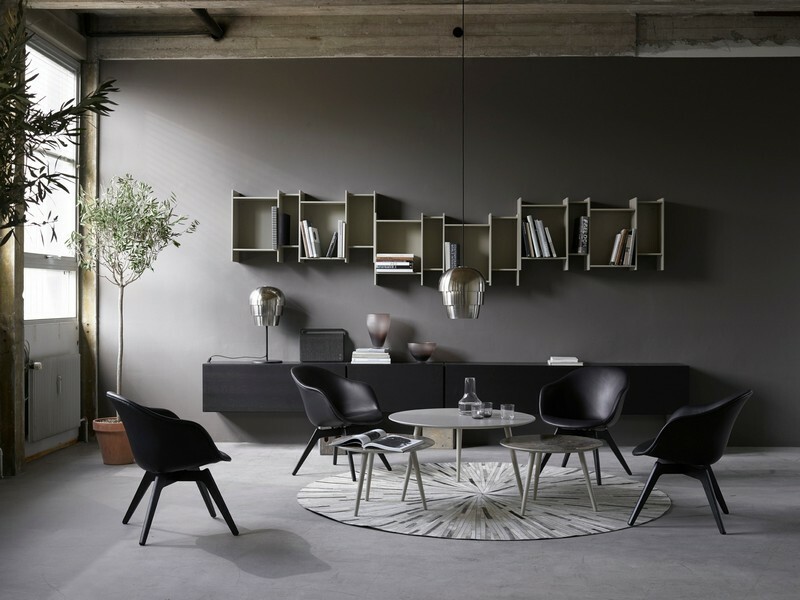 Choose from over 100 different leathers and fabrics, to match your personality. 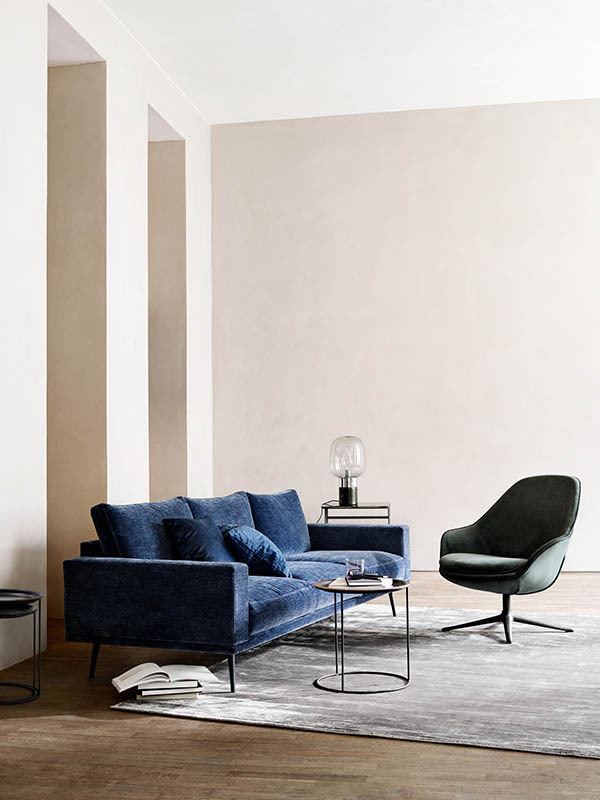 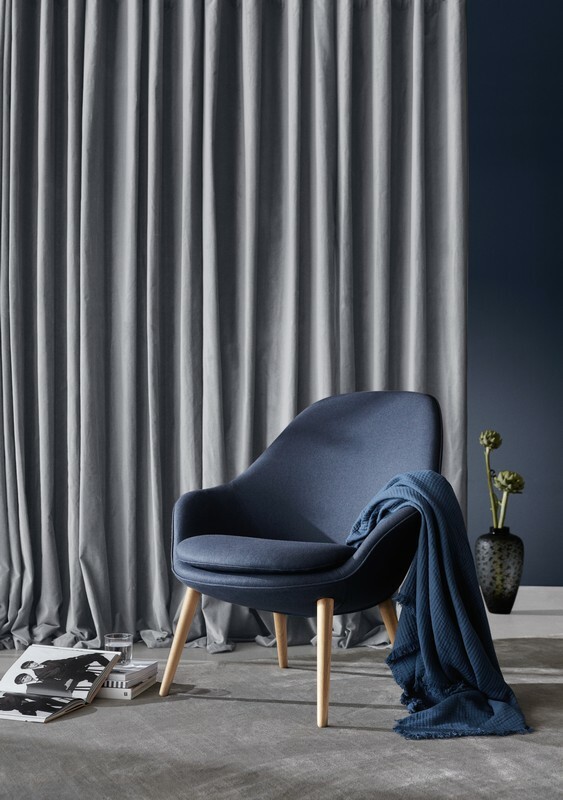 The Adelaide living chair is available at your nearest BoConcept furniture store in Sydney, located in either Crow’s Nest or Moore Park.